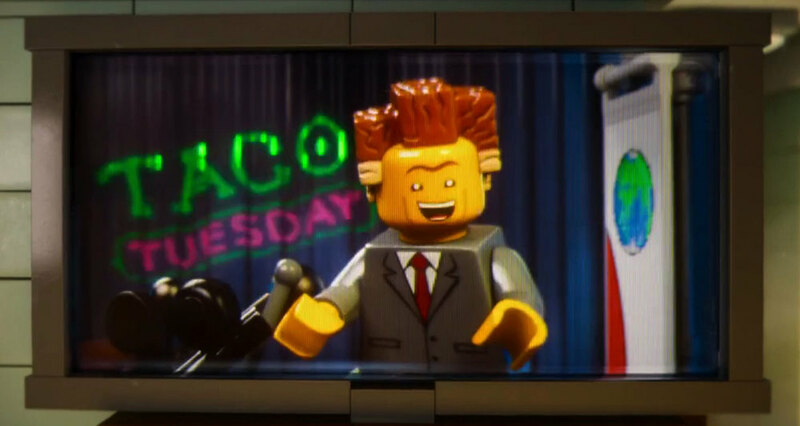 BRICKSBURG — Lord Business, President of Octan Corp. (DOW: OCT) and the World recently dismissed FBI director and head of security Bad Cop following Bad Cop’s apparent investigation into Business’s TAKOS (the ‘S’ is silent) Tuesday plan. “He was a real nut job,” Business told TMS, assuring the citizens of Bricksburg that there is no need to investigate further into TAKOS Tuesday or to look up. “Just act perfectly normal and hold still,” said Business. The dismissal comes just 8½ year after Lord Business’s Octan Corp. funded an expedition to recover the Kragle, a relic of almost unlimited power. Whether or not the relic was found remains undisclosed although the expedition was suddenly called off and funding ceased. Since President Business was unwilling to disclose all his business dealings following his election, the FBI was unable to ascertain whether Octan had the Kragle or what it would be used for. 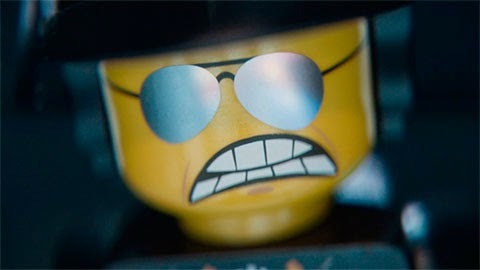 Bad Cop’s investigation was into an alleged link between the Kragle and TAKOS Tuesday. the construction of the Big, Beautiful Walls that separate the realms. Still, what Bad Cop must know about Octan and the Kragle must have been enough to prompt his sudden and unexpected dismissal.